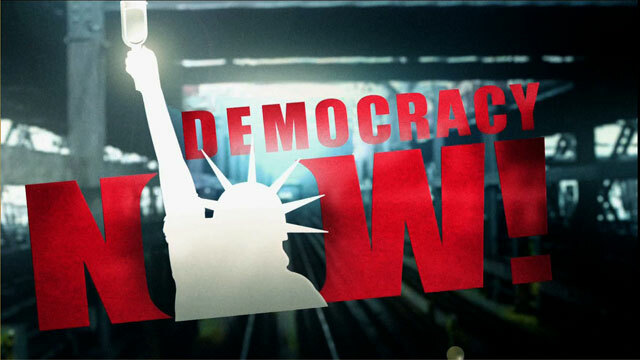 Shows featuring Kai Wright | Democracy Now! Editorial director of ColorLines.com and a contributor at The Nation magazine. Will Proposed Financial Regulatory Overhaul Actually Reform Wall Street?